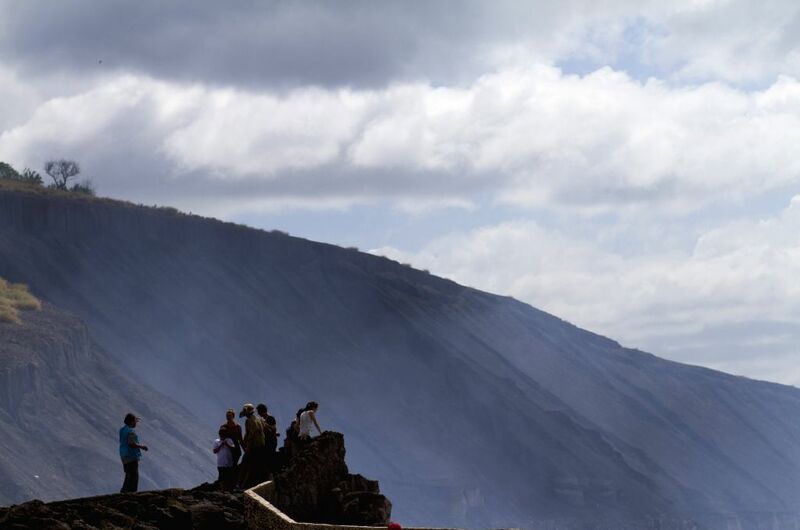 MASAYA, Dec. 31, 2014 - People are seen in front of the crater Santiago in the Masaya Volcano National Park, in the Masaya department, Nicaragua, on Dec. 30, 2014. The Masaya Volcano National Park has an area of 54 square kilometers that included two volcanoes and five craters, where only the crater Santiago is active, according to local press. 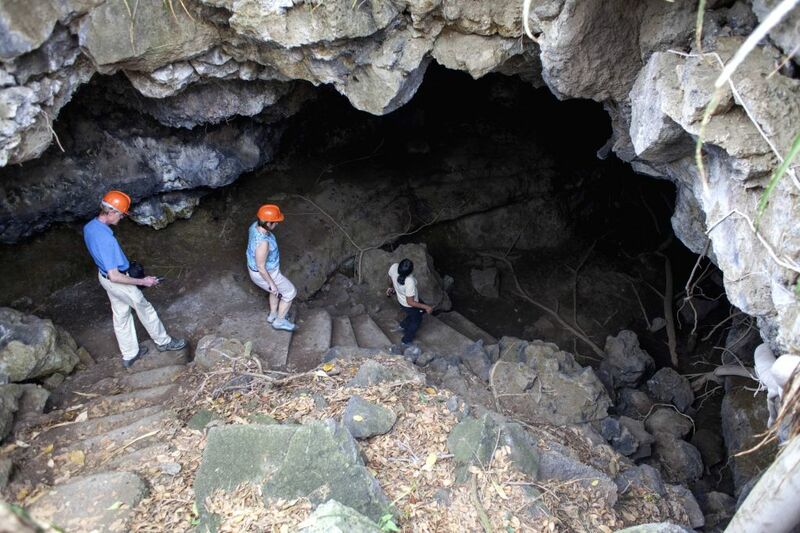 People enter the Tzinaconostoc cave in the Masaya Volcano National Park, in the Masaya department, Nicaragua, on Dec. 30, 2014.